Home>New Mixtapes>Leikeli47 Mixtapes> Leikeli47 Drops Off 3 New Tracks On "Design"
Leikeli47 delivers her new three-track set, "Design." Leikeli47 didn't really release a lot of music in the first half of the year, but she's been compensating it for the past few months. In early September, her song, "Girl Blunt" was featured in HBO's Insecure which later appeared on her Pick A Color EP which dropped in October. Pick A Color dropped alongside the announcement of her upcoming album, Acrylic. Before we get her next full-length project, she comes through with another three-track set titled, Design. Leikeli47 comes through with three new songs on her Design EP. 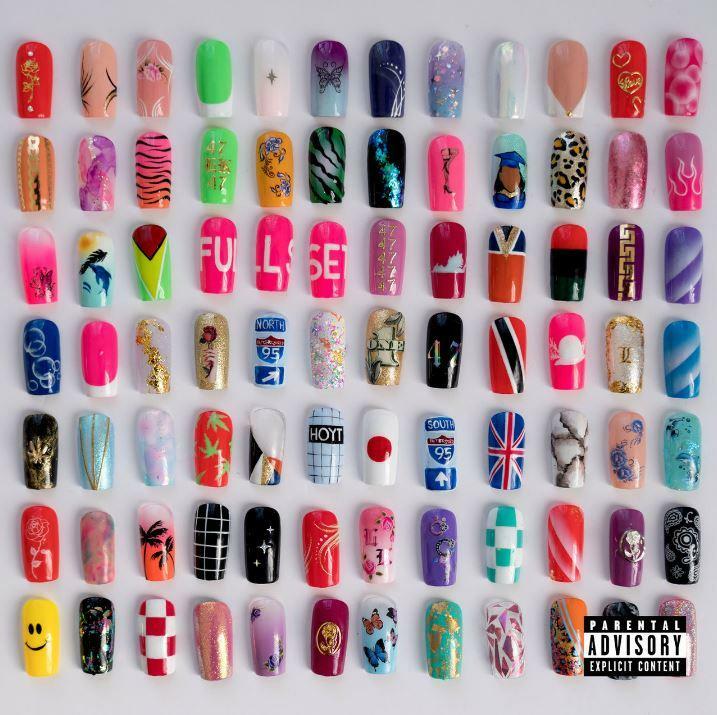 The three songs feature production from Clyde N Harry, Gavin Williams and Michael Barney who co-produced "Full Set (A New Style)" with Leikeli47. Keep your eyes peeled for more new music from Leikeli47. Acrylic drops on November 15th. MIXTAPES Leikeli47 Drops Off 3 New Tracks On "Design"